James has been a Land Rover owner since a fateful day in 1995 when he responded to a classified ad in the Arizona Republic for a one-owner 1972 Series 3. On the test drive it was slow and loud, yet somehow put a smile on his face, so his savings account was raided and the title transferred. A few months later he met Kelly and they were soon exploring the Four Corners in the Rover. 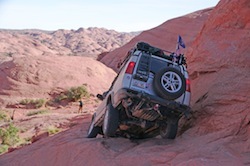 On one trip to Moab, a friend let Kelly drive a Range Rover, and Kelly decided she needed one. She traded in her Nissan Sentra for a 1989 Range Rover, which was an awesome vehicle. It took them on their honeymoon to Canada, brought their child home from the hospital in a snowstorm, and had 300,000 miles on it when it was finally sold and replaced with a 93 Range Rover. The Series 3 was sold and eventually replaced with a 1968 Land Rover with a Dormobile camper conversion, and the 93 Range Rover was replaced with a low mileage 92 Range Rover. James has been active in the AZLRO since day one. He is currently acting treasurer for the council. Your friendly neighborhood webmaster aka "koly" - Bob has been a member since 1998 and maintained the website just as long. 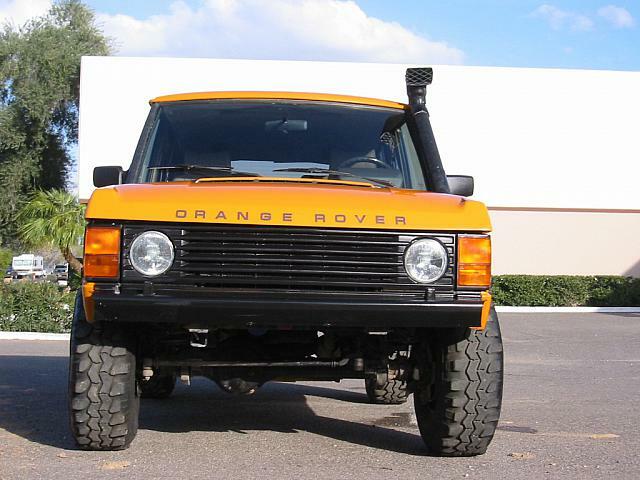 His previous Land Rovers include a 1995 D90 and a 1990 Range Rover Classic, appropriately named "Orange Rover." 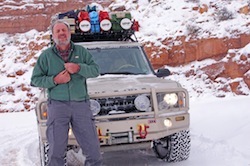 Although he presently does not own a Land Rover, he's been extremely active in the club over the last year: He served as a trail leader at the 2011 rally and has been on at least 14 different trail runs with over 40 AZLRO members since March 2011. 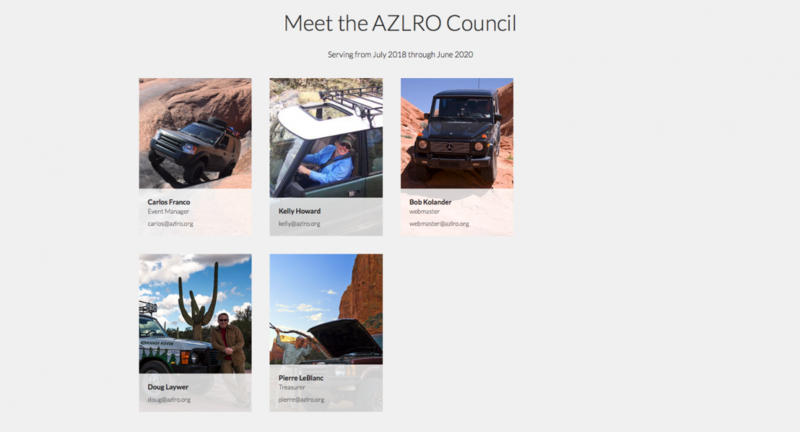 Steve has been a member of the AZLRO since March 2006. At that time he had been thinking about getting a Land Rover. 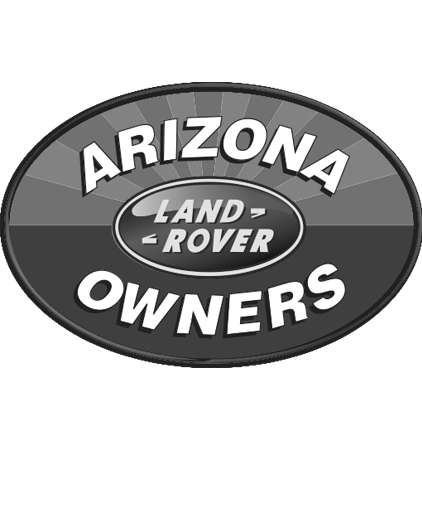 When he found the club web site he was very impressed and this convinced him to get a Land Rover and he did; a 2003 Discover II, in February 2006. He is currently a council member and would like to serve in the next term. 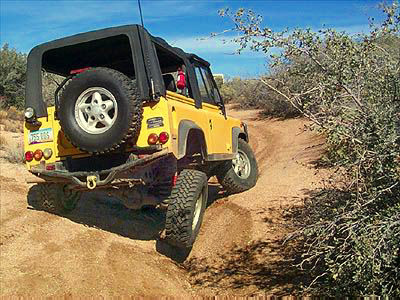 Steve has attended, supported and helped with all the AZLRO Land Rover Rallies. This year was the 7th. 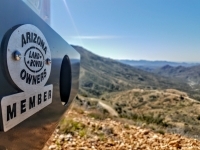 He has attended all the training classes that have been held by the AZLRO such as: Trail Leader Training, recovery, driving skills, CPR, wilderness first aid, and wilderness survival. 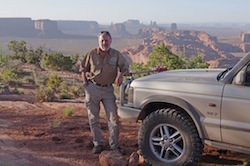 Steve loves to camp, enjoys rugged countryside, hiking and is a keen photographer. He is a certified Trail Leader and is also happy to be a Tail Gunner. 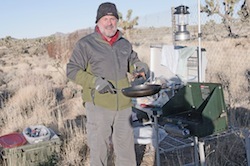 On the trail he has Ham Radio (KE7TPI), CB radio and FRS radio. 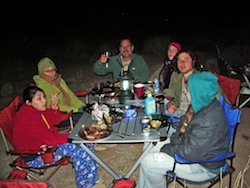 Steve has been on numerous multi-day camping trips and often brings some of his family members. 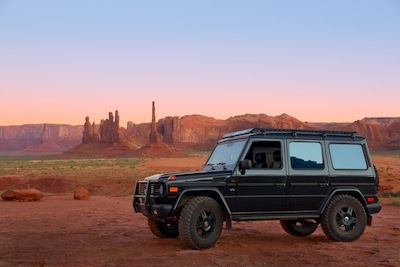 Memorable camping adventures have been: Baja, Mojave Road (3 times), Hole-In-The-Rock (2 times), Pismo Beach, Turkey Creek, Monument Valley, Canyon De Chelley and most recently the Arizona Strip.